Discussion in 'Coming Events' started by rob260, Jan 24, 2019. This is a ways away yet so I expect plenty of you to "save the date". Pretty much everyone who attended the christmas cruise mentioned that we should do it more often, so here we go with an Autumn get together and a cruise on one of NSW best roads. Address: Meet at Windsor McDonlads Carpark, 242 Windsor Rd (Enter off Windford Dr), Vineyard. Time of start: Meet from 9:00 for a 9:30 departure. From here it's a short journey north or south via the Newcastle Link Rd and the M1. 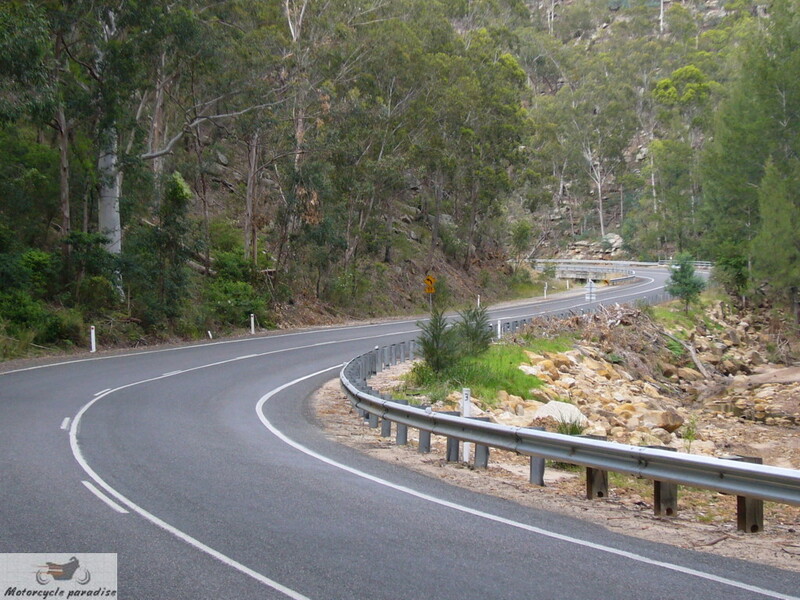 The Putty Rd is one of the best driving roads in the state, so I hope you can make it! All welcome, with or without Zeds. haydengolz, zexme, Crisis and 1 other person like this. Sounds great Rob, haven't done that road for many years. any of the Aus 300 group. another sporty, all wheel drive sedan. Happening in Two Weeks. I will put out a reminder closer to the date but if you're planning to come please make sure you take some time to familiarise yourself with the locations and the route (see google link in opening post). It looks like a reasonably good turnout including some additional friends from the Z33/34 crowd. There should be plenty of opportunities for photos and drone footage, as well as the usual food and beverages and banter. So this is coming up in just over a week. Lastly I expect Harriman’s to be busy so I’m going to book one of the long tables on the upper deck. If you know you’re coming along please make my life easier by replying so that I can manage the booking. Don’t forget Saturday is also Election Day. There are a few ways you can exercise your right to participate in the democratic process without missing the cruise. Sadly I won't make it to this one, too much work to do, including on the racecar.